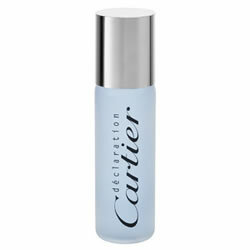 Cartier Declaration for Men Deodorant Spray is gentle and effective. Cartier Declaration is a spicy, fresh, aromatic fragrance for men. It begins with a fresh, brisk and sparkling burst of bergamot and orange rind. This fresh opening mellows into a spicy accord of artemisia, coriander and cumin.